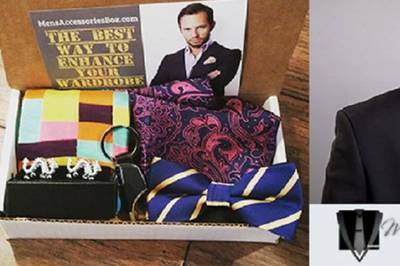 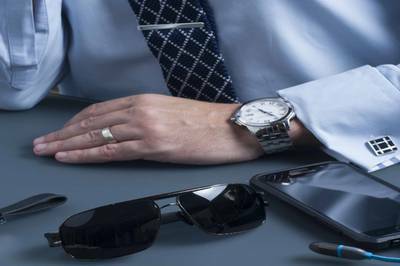 Enter your email address below to receive a notification when Men's Accessories Box starts accepting new sign-ups! 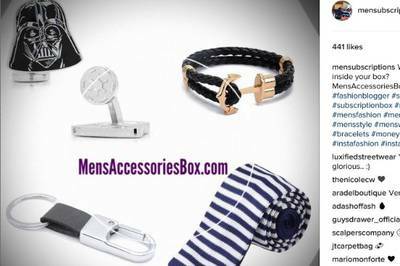 Enter your email address below to receive a notification when Men's Accessories Box is accepting new sign-ups again. 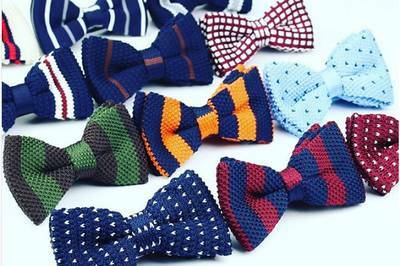 Get 10% OFF | Use code FIRST at checkout! 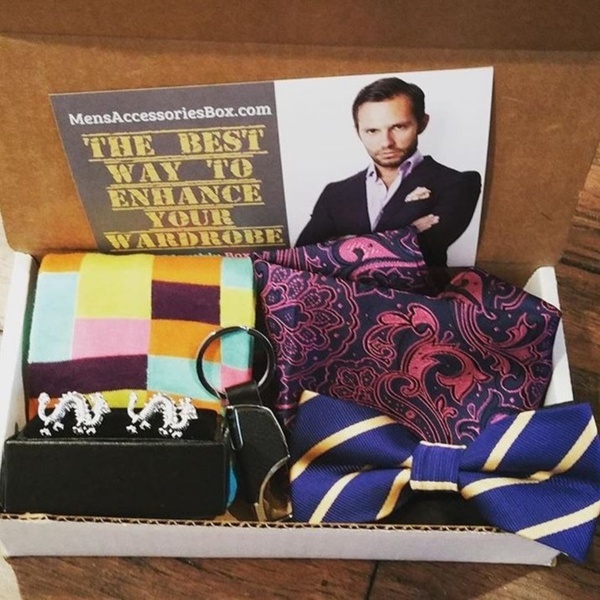 Your box will ship on the 15th and 1st of every month. 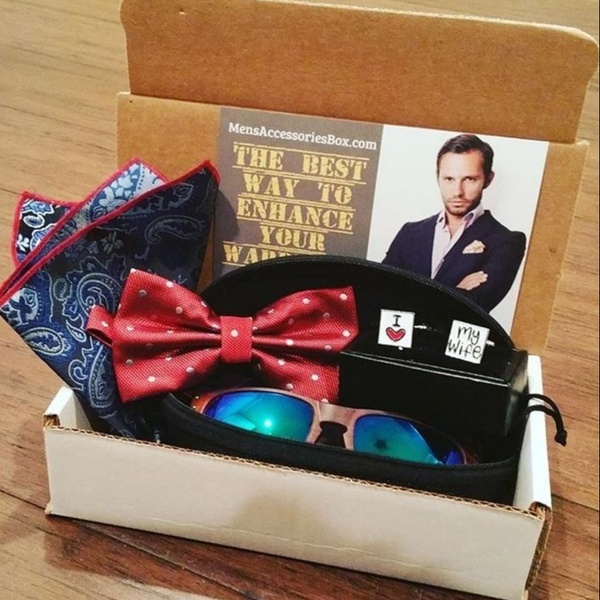 Please order by the 14th to get the current box with the 15th shipment. 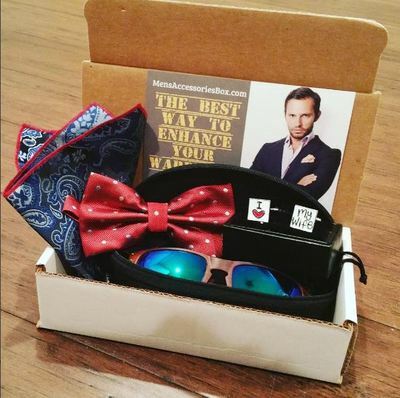 Orders after the 14th are shipped with the 1st of the month shipping! 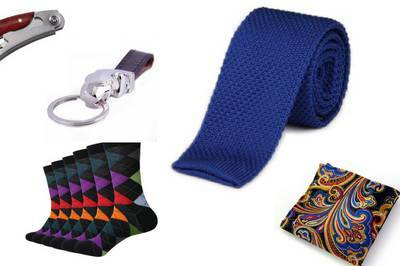 Holidays such as Christmas and Father's Day we try to ship within days of when the order is placed! 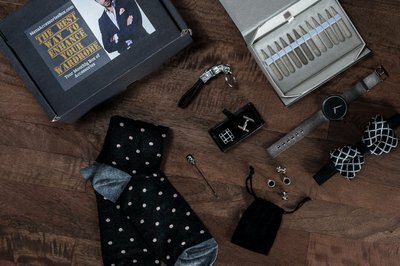 Looking for a way to develop your own look? 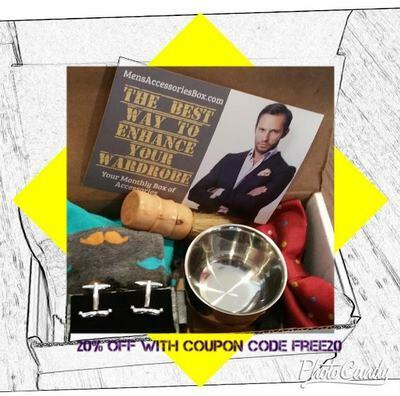 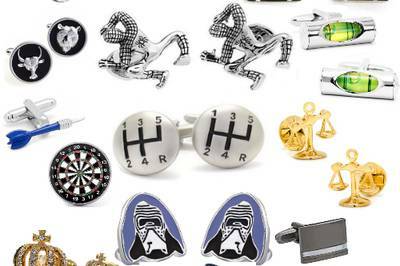 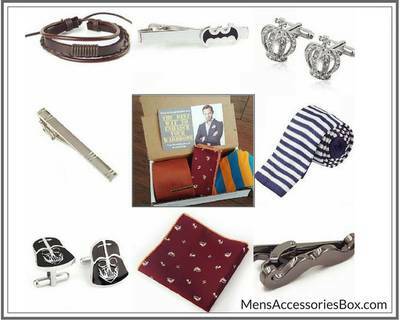 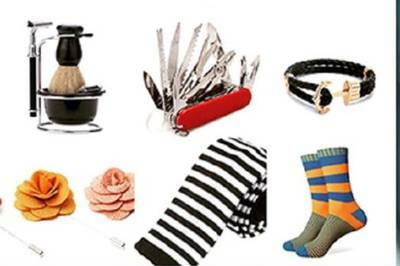 Men's Accessories Box is your style resource! Let us help personalize your style with select accessories that perfectly fit your lifestyle. 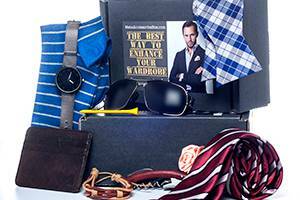 Accessories are selected based on your style profile that you create when you subscribe! 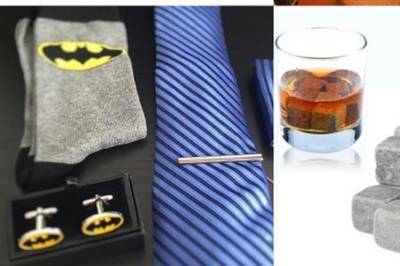 Bow tie, pocket square, socks, key chain and dragon cufflinks. 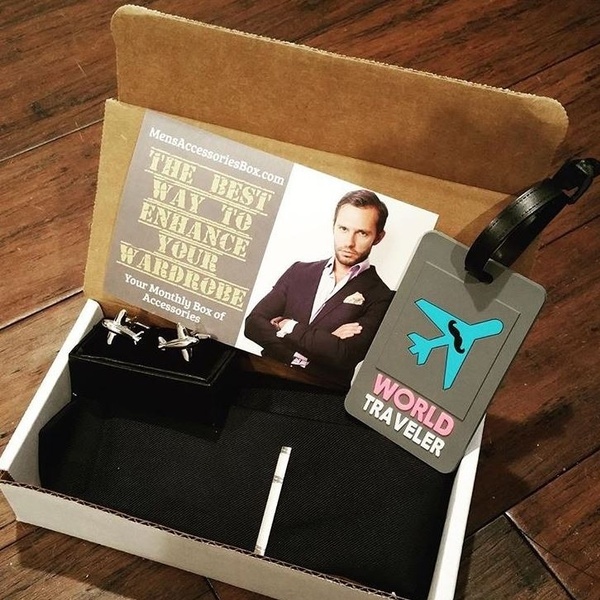 Air plane cufflinks, luggage tag, black knit tie and pocket square with tie bar.